Brad Garlinghouse, AOL’s President of Applications and Commerce and head of its silicon valley operations is set to leave the company, according to a variety of sources, including the Wall Street Journal. If there’s another company in the tech world that could relate to being spread too thin across too many products, it is AOL. AOL’s history is full of triumphs and failures, many of which are still fresh in the minds of the company. Bringing in an executive with a drive to create focus was a move that many hoped would enable it to shed the crusts of what didn’t work and focus on what will for the future. To this end, the Applications and Commerce division started making changes and were rewarded with positive results from some major early decisions. They removed 60% of the ads from their mail product and their revenue from those ads went up 30%, they re-designed AOL’s mobile homepage and traffic went up 100%. From what we’ve heard, Garlinghouse’s exit has a lot to do with a decline in traffic across AOL products, especially Patch. The Patch product produced 1,000 pieces of localized news and content an hour as of earlier this year. Many of the AOL products controlled by the west coast division displayed an initial rise in traffic on the establishment of the SV office, then have experienced a gradual slide since, according to people familiar with the matter. 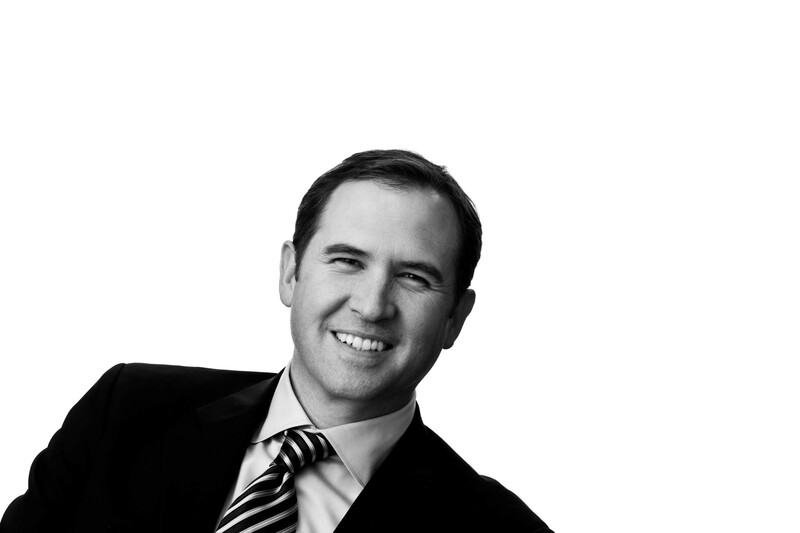 Losing Garlinghouse, who joined AOL’s West Coast operations in an effort to freshen up the online operations of the aging company, is a major loss, especially for its west coast operations.